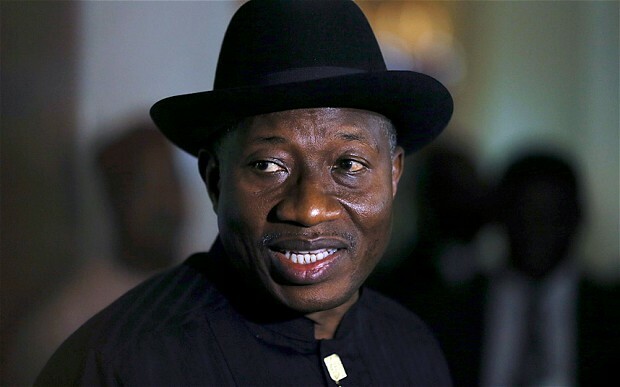 Former President Goodluck Jonathan has listed items stolen from one of his house located at Gwarimpa, Abuja to include six television sets, three refrigerators and one gas cooker. A statement Tuesday by his media aide, Ikechukwu Eze debunked media report that 36 units of plasma television sets and 25 refrigerators were stolen in the house. Eze added that the house was totally stripped bare by the thieves who stole every movable item, including furniture sets, beds, electronics, toilet and electrical fittings, as well as all internal doors and frames. The statement said, “The theft was discovered last month upon which a report was duly lodged with the relevant police authorities. “The police immediately commenced investigations which led to the arrest and detention of some suspects, six of whom were policemen, even as investigations continue”. “We thank all Nigerians for their show of concern and wish to convey the former President’s goodwill to all Nigerians”. According to the media aide, Jonathan bought the house, “a modest 4-bedroom duplex”, from CITEC Estate Developers in 2004.